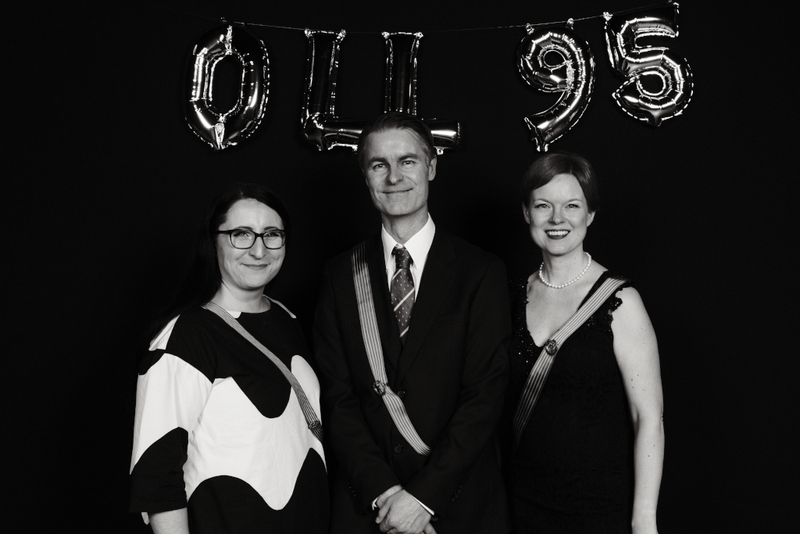 Finnish Student Sports Federation (OLL) celebrated the 95th anniversary in Helsinki this weekend, with a Gala on February 2, 2019. 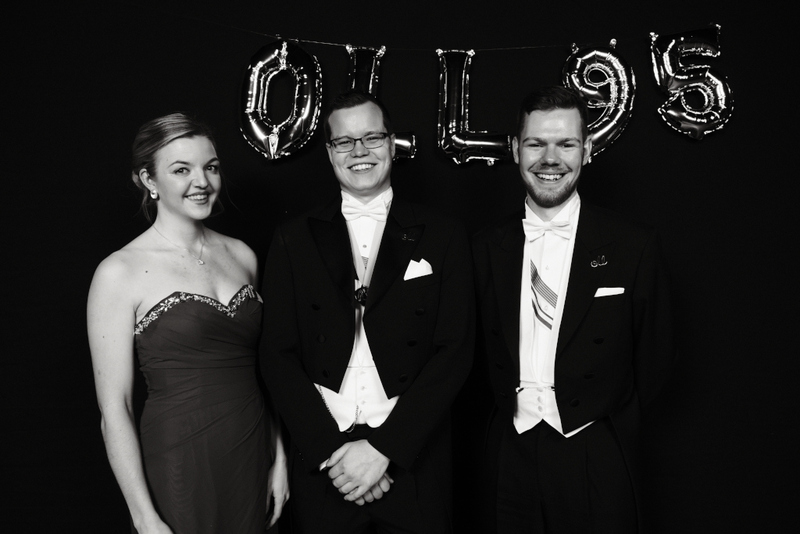 The guests, representing student sport unions, clubs and partners were greeted by the newly elected board, chaired by OLL President Mr Joonas Suikula, First Vice-President Ms Tiina Anttonen and Vice-President Mr Harri Nurmi. In his opening words Mr Suikula thanked the representatives of interest groups and partners for attending the event and highlighted the importance of OLL advocacy work in Finland as well as on the international level. The keynote speech was given by Ms Leena Paavolainen, Deputy Director of the High Performance Unit at the Finnish Olympic Committee. The highlight of the evening, which included music, singing and cheerleading performance was the presentation of Badges of Merit and Honour which were received by former OLL President Ms Hanna Huumonen, former Secretary General and current FISU Executive Committee Member Ms Hilkka Poyhonen, and former OLL Sports director Mr Jukka Tirri. 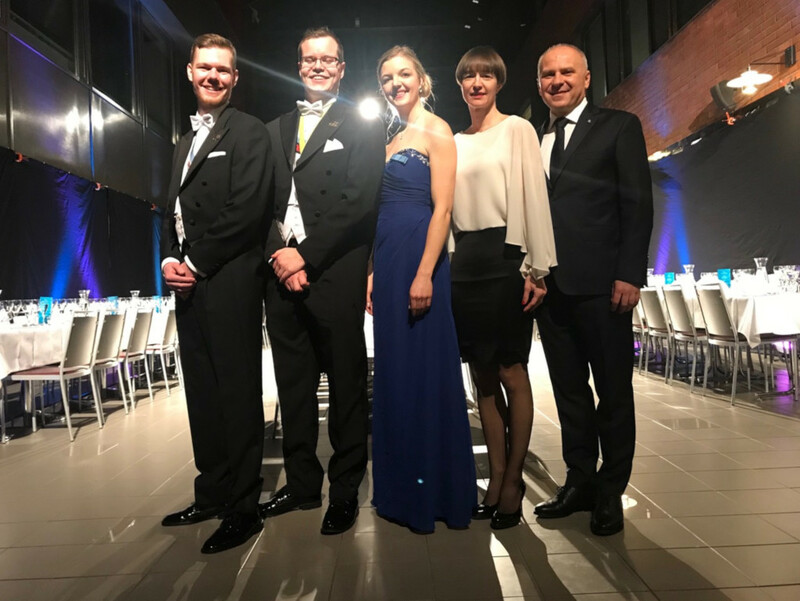 European University Sports Association was represented at the event by EUSA President Mr Adam Roczek and EUSA Education and Development Manager Ms Sara Rozman. Mr Roczek and Ms Rozman held a meeting with the new OLL board prior to the Gala where they exchanged views on several topics and presented the plans for 2019. 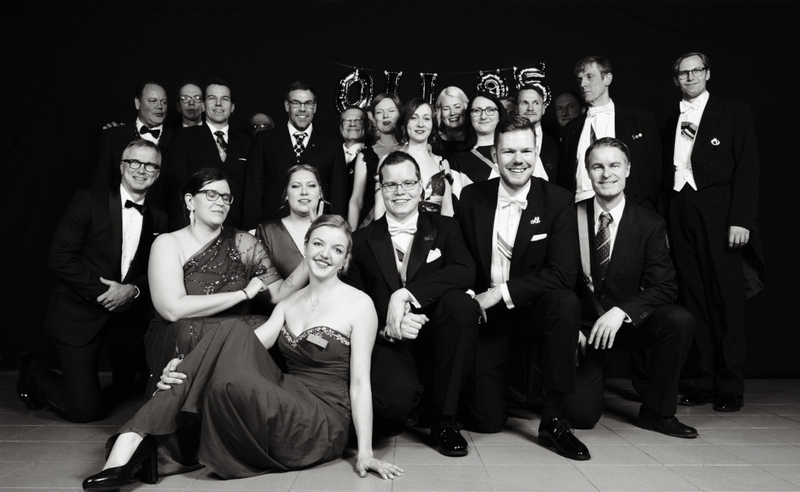 For more information, please see www.oll.fi.